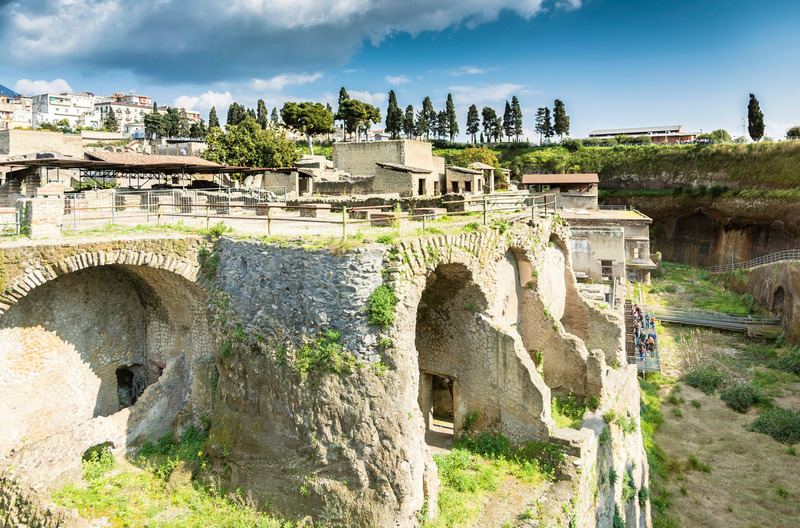 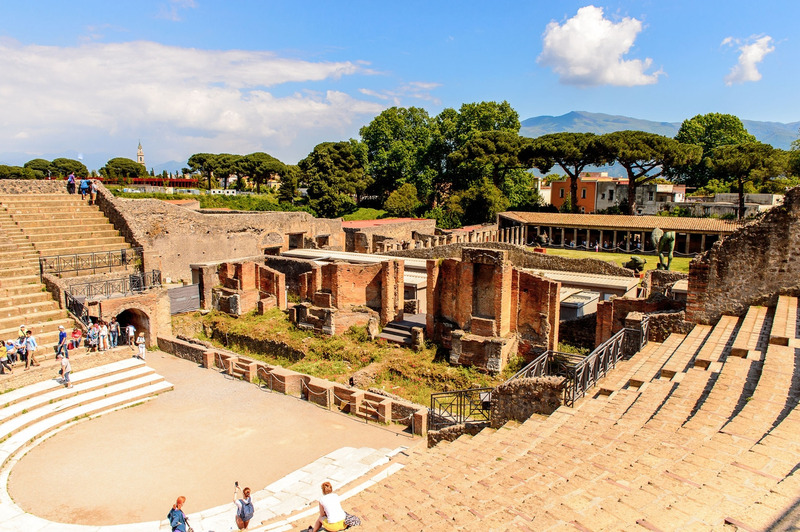 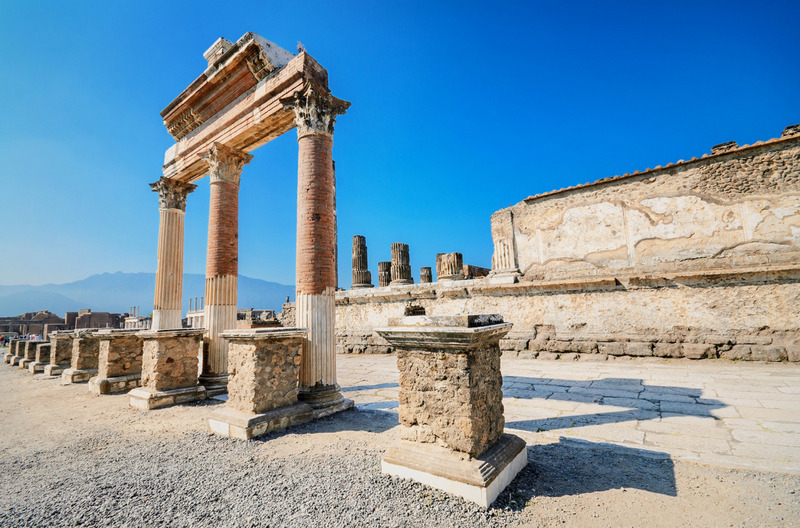 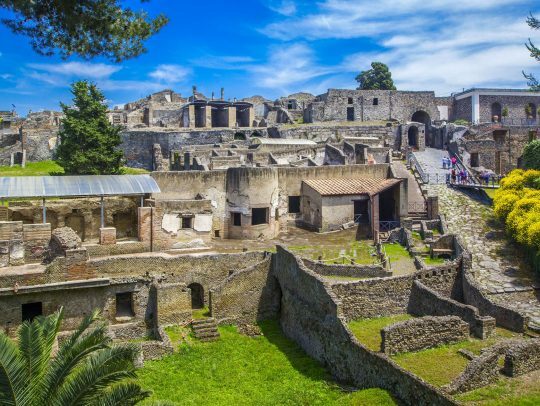 Spend an amazing day exploring the archaeological sites of Pompeii and Herculaneum. 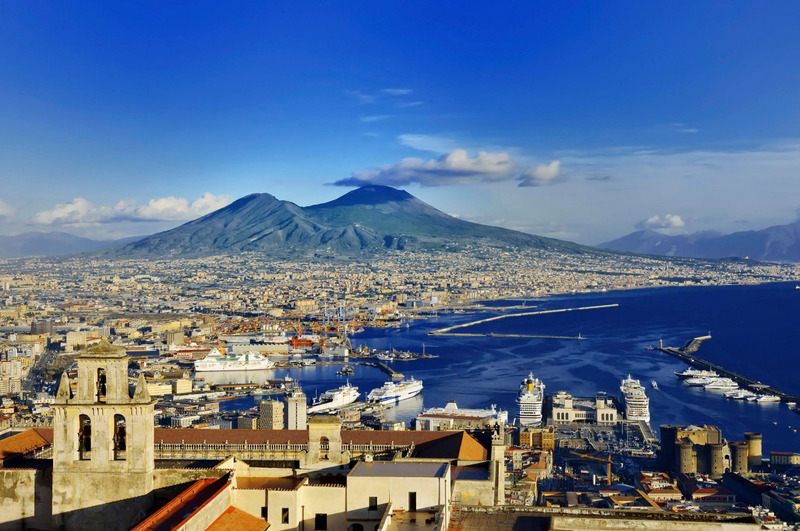 We will we will end the excursion with a visit to the famous volcano Vesuvius. 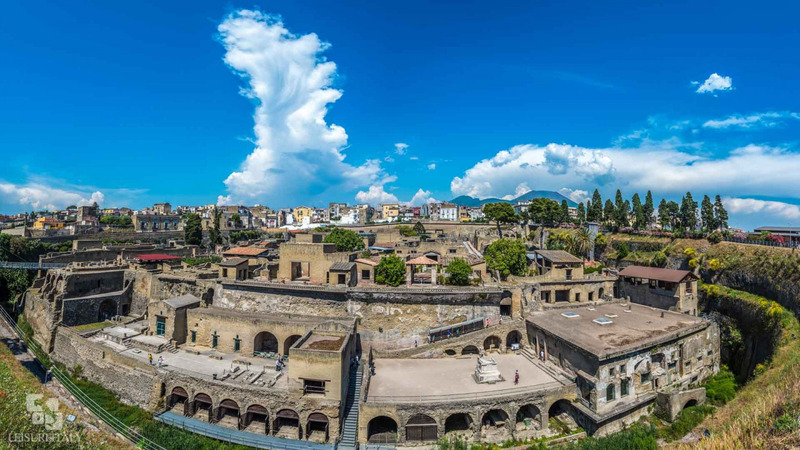 The terrible eruption of Vesuvius that buried Pompeii on 79 AD left us the opportunity to appreciate and visit the city as it presented itself to the ancient inhabitants just before the catastrophe. 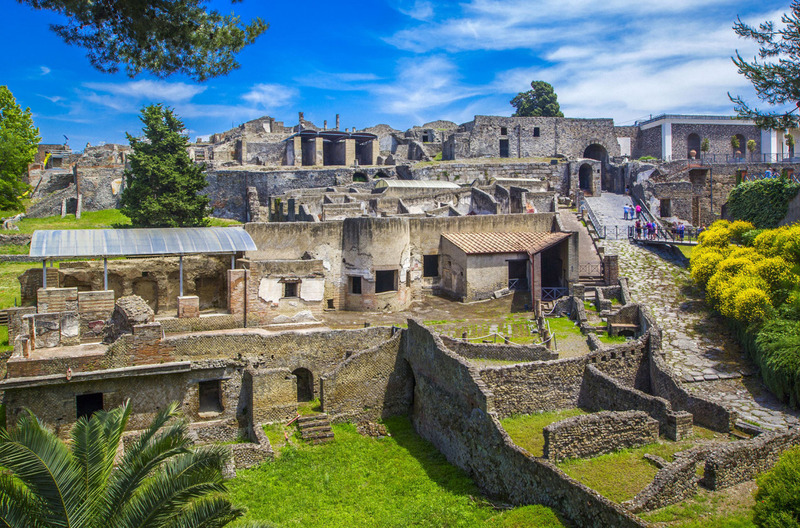 Now Pompeii is visited by thousands of tourists who every day crowd the archaeological area. 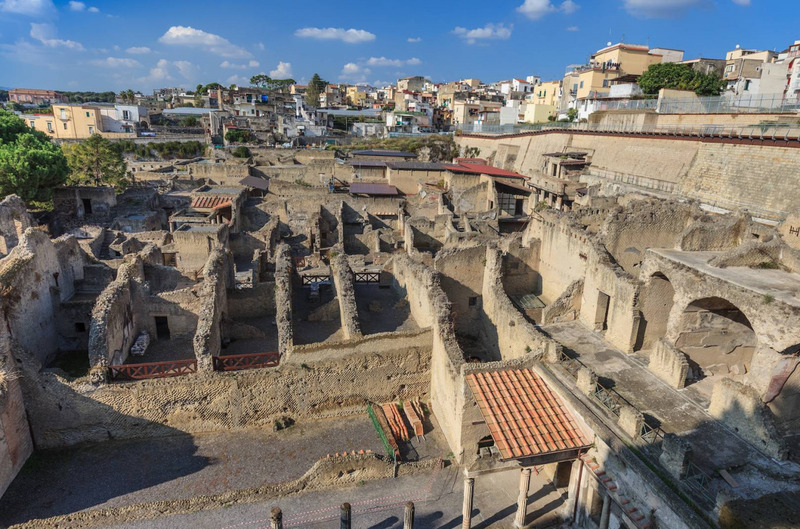 Like Pompeii, also Herculaneum was destroyed by the eruption of Vesuvius and the excavations offer to visitors the possibility to admire the city, the thermal complex, the monumental basilica and more to reconstruct the past everyday life. 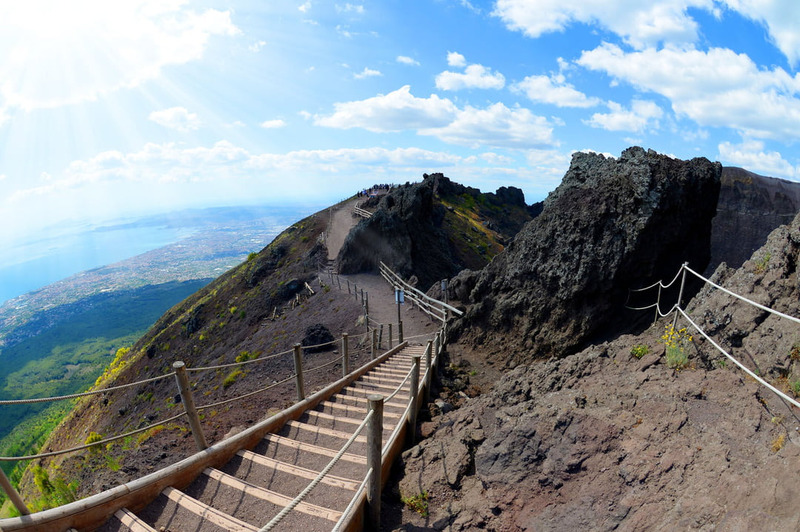 Last stop of our tour is the majestic Mount Vesuvius which offers a breathtaking panoramic view. 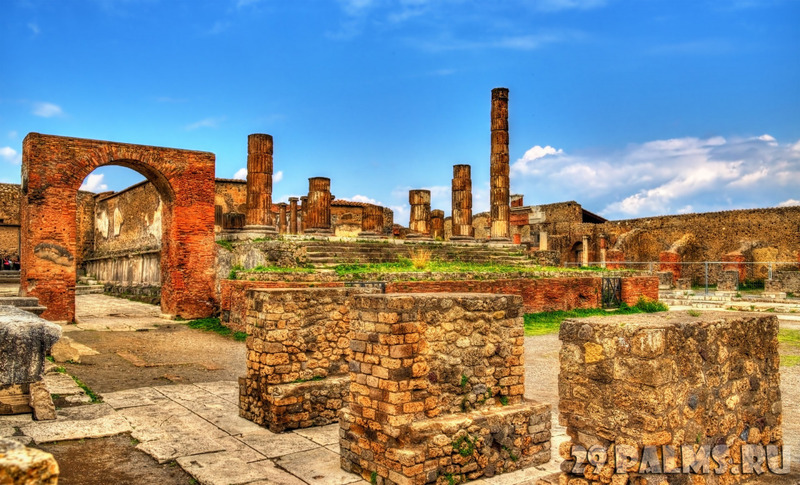 The territory of the Vesuvius National Park is rich of naturalistic riches, history of volcanology, landscapes, secular cultivations and traditions that make the Vesuvian area one of the most fascinating and most visited places in the world.